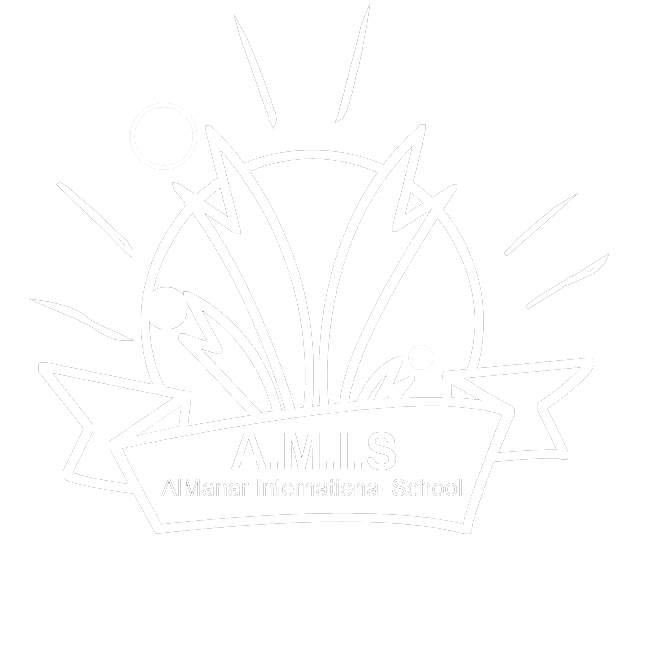 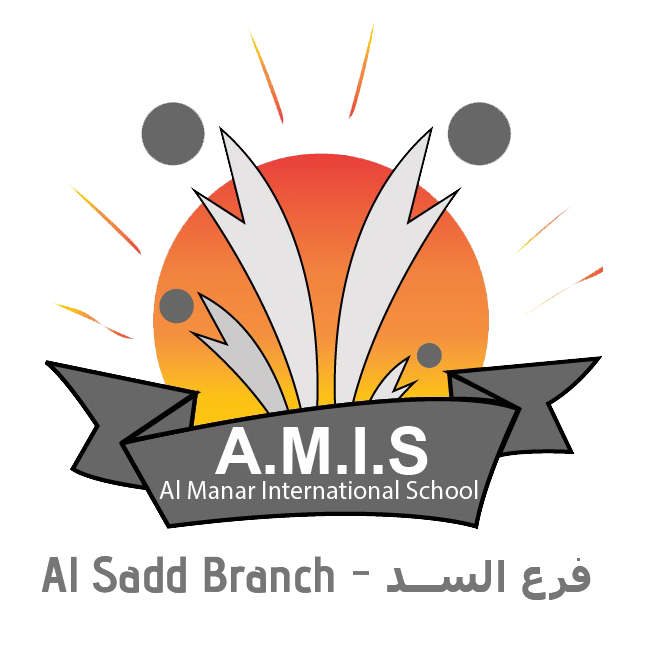 During the second week in February, AMIS celebrated its annual Sports Day with all grades, encouraging students to practice and improve their athletic abilities and promote a healthy life style. 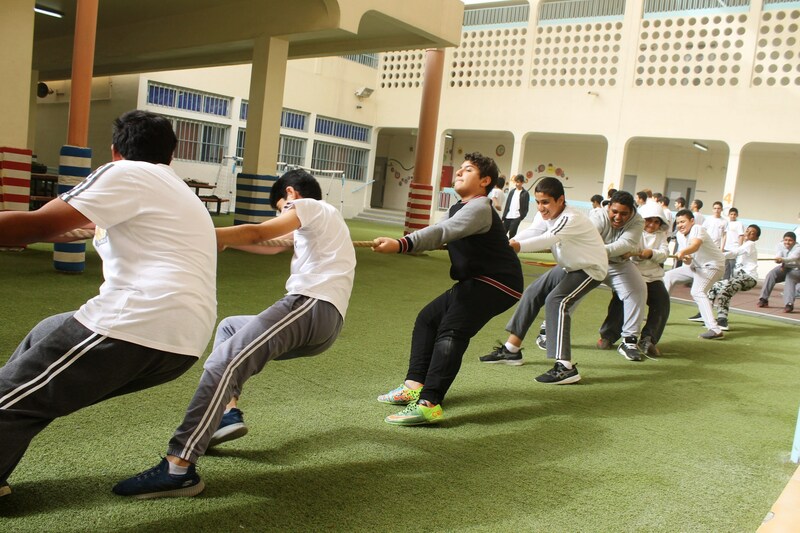 Games and competitions like tug of war, hockey, basketball, and obstacle course took place on the school’s playground and fields. 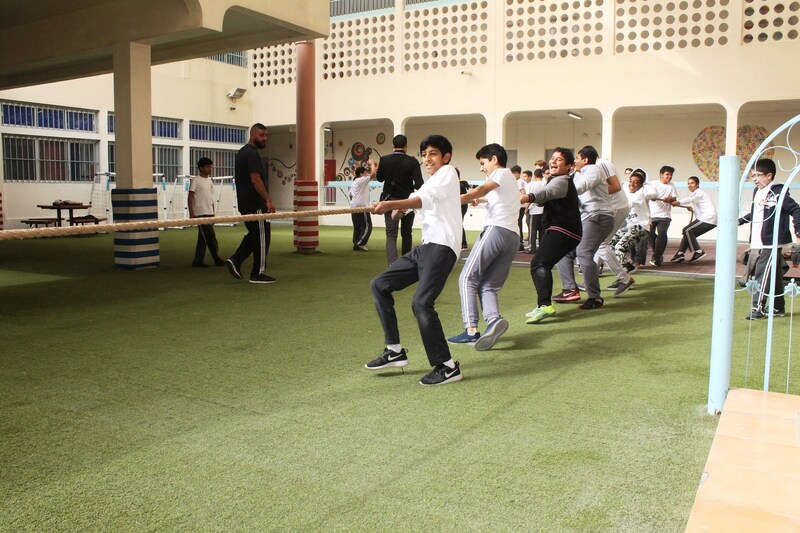 Students had the chance to compete against each other, while learning sportsmanship and team work. 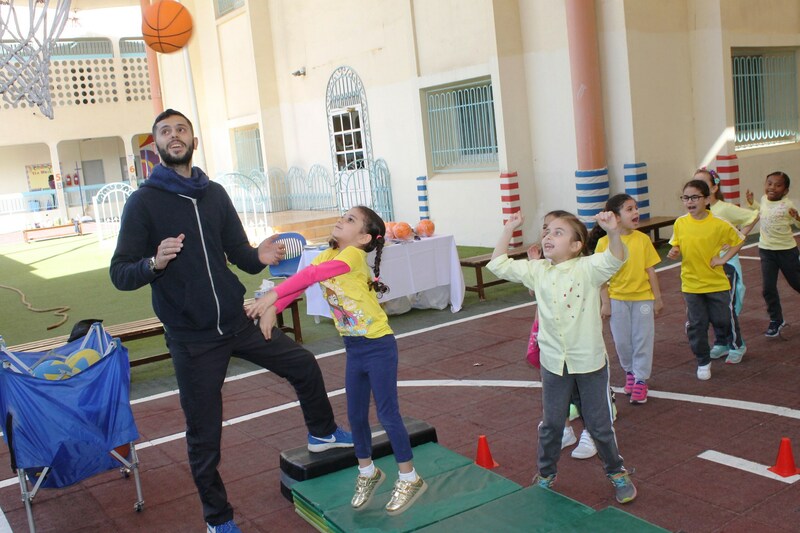 The Qatar Basketball Club even joined in on the fun. 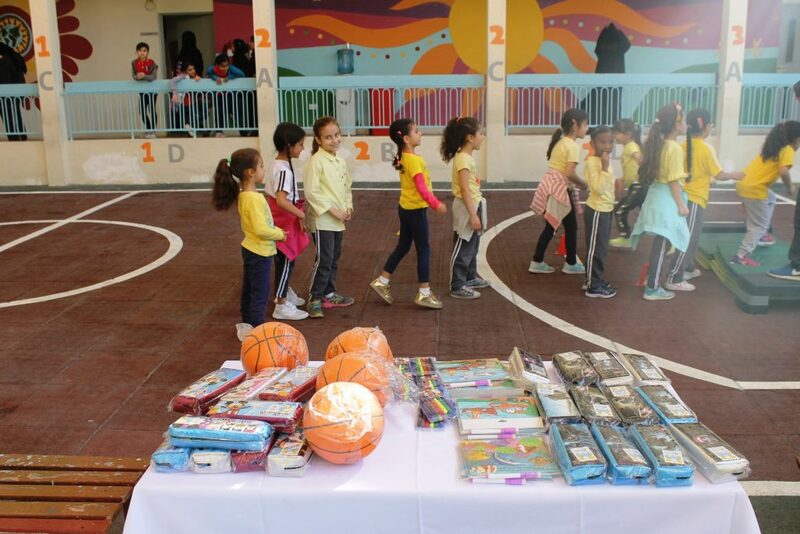 They came and distributed gifts and awards to our athletes from grade one to grade twelve. 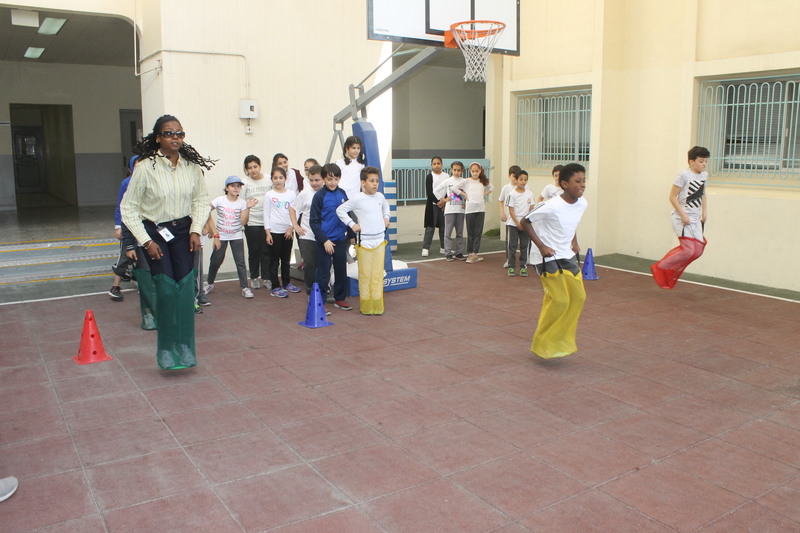 It’s safe to say AMIS students had a great time participating in Sports Day.